What Is MusicXplorer you ask? 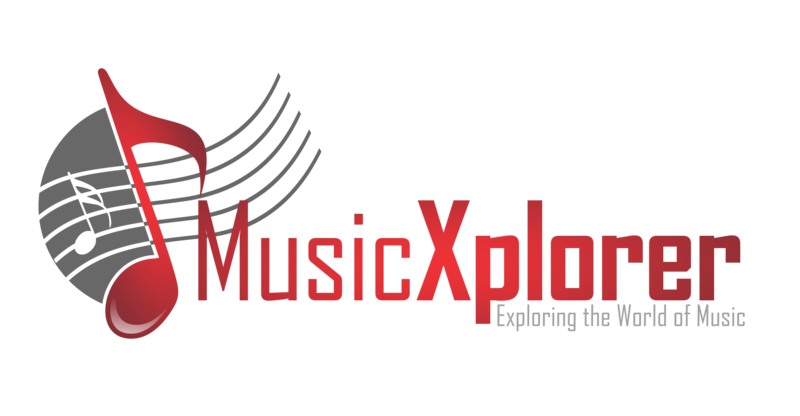 MusicXplorer is a new online music magazine created by Dan Glenn. The magazine will feature interesting stories from a variety of signed and unsigned artists across genres as well as popular Tribute bands discussing their lives and music; including technicians and music enthusiasts who will share their insights and knowledge. Each month we feature the latest article on our Home Page, and if the article is about an artist, we will have the audio player play a selection of their music from their catalog. Please contact us with any question you may have or any ideas for an article you would like for us to post. Dan has a had a passion for music since an early age. When Dan heard his brother Mike playing Lynyrd Skynyrd’s “Nuthin’ Fancy” album, the powerful rock, blues and country songs they offered, Lynyrd Skynyrd was the perfect band. With their variety of different music styles, 3 distinct guitar sounds, killer keyboards, a powerful rhythm section, and a vocalist who sang from the heart. Dan instantly became a lifelong fan. Upon hearing Led Zeppelin’s “Over the Hills and Far Away,” at the age of 17, Dan was compelled to learn the guitar and has been playing since. Dan’s main influences are Jimmy Page, Gary Rossington (who he has met quite a few times) as well as the other guitar players of Lynyrd Skynyrd. Dan started booking bands and was soon promoting and producing concerts, sometimes working with local radio stations WDHA and WRAN and with venues such as the Baker Ballroom, Skylands Stadium, Suntan Lake and others. These shows included artists such as Charlie Daniels Band, The Good Rats, Neal Casal, Chuck Mangione, BB King, Martina MCBride, Doug Kershaw, John Cafferty & The Beaver Brown Band just to name a few. MusicXplorer is Dan’s opportunity to share his love and passion for music.